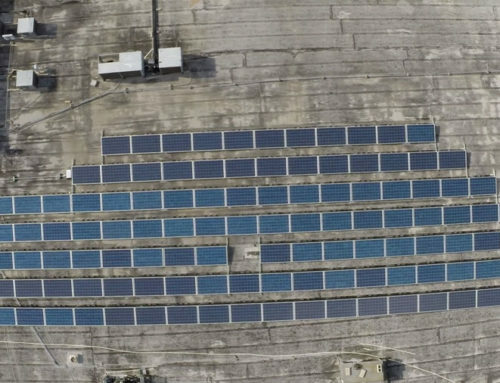 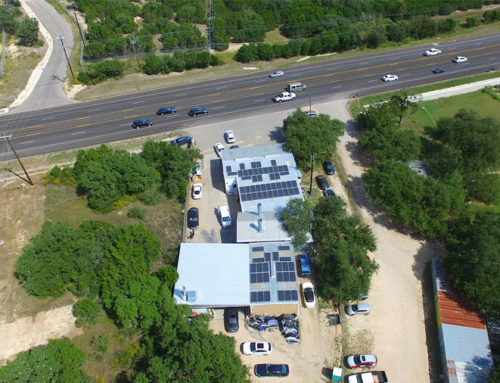 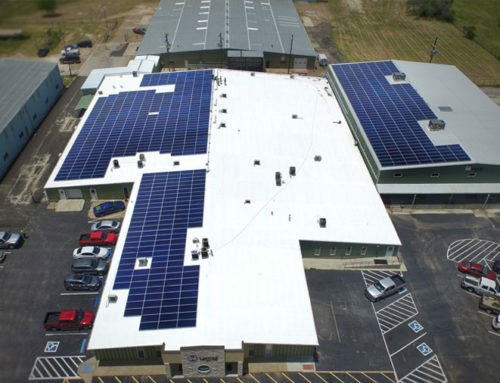 The Cameron Park Zoo solar photovoltaic (PV) project consists of 30kW (128 Trina TSM-235PA05 solar panels) on three buildings. 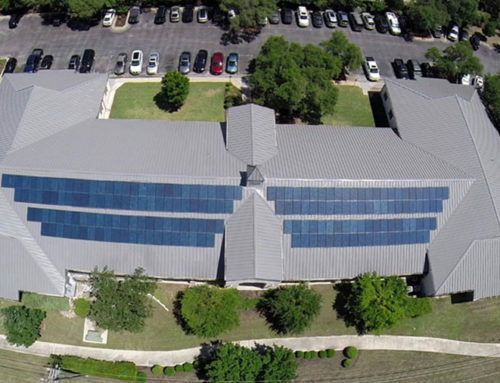 The system employs the latest technology with the Enphase Micro-Inverter DC to AC current conversion system and Enlighten Web-Based monitoring system. 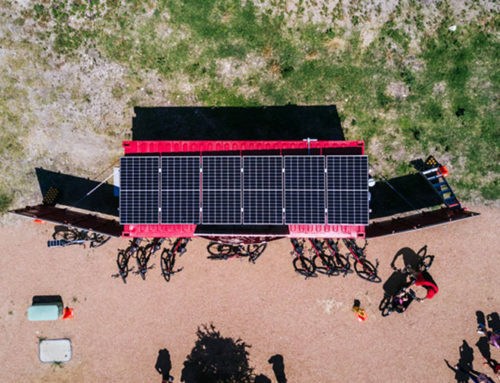 This solar panel system will generate and estimated $200,000 worth of electricity over the next 30 years, offsetting hundreds of tons of CO2 emissions. 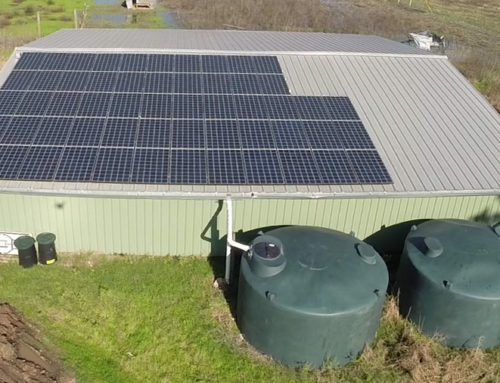 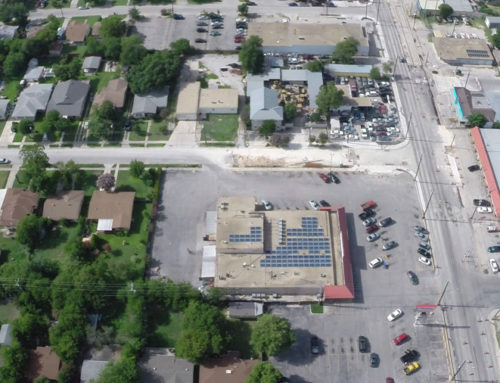 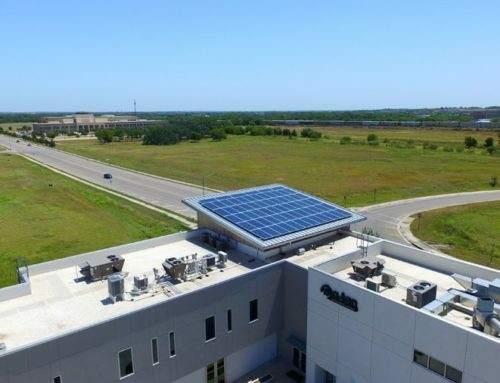 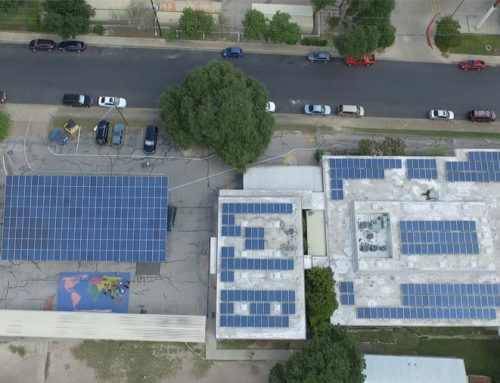 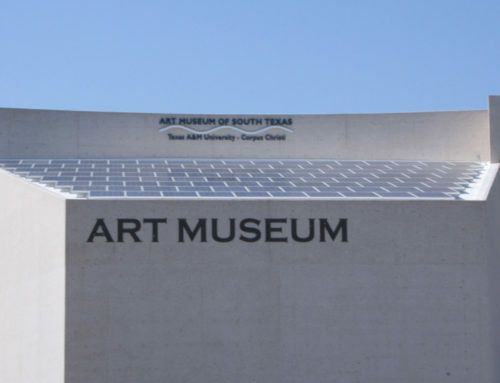 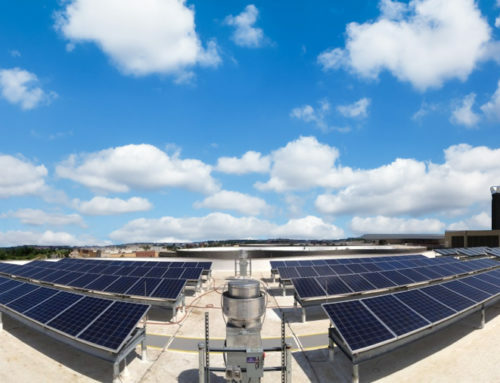 The Zoo chose to place the solar panels on three buildings that were highly visible to the public, in hopes that future generations will be inspired to choose clean, renewable power sources whenever possible. 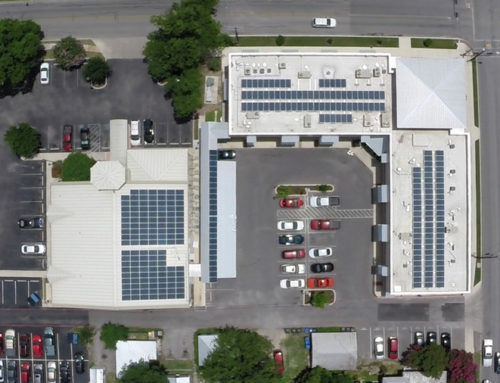 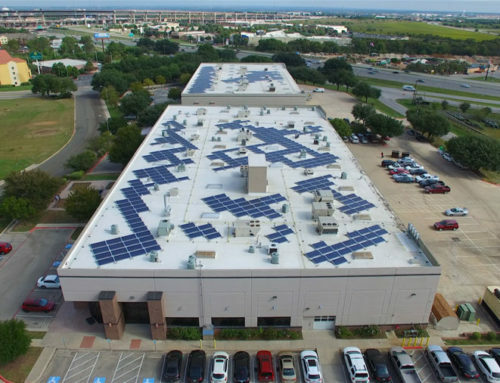 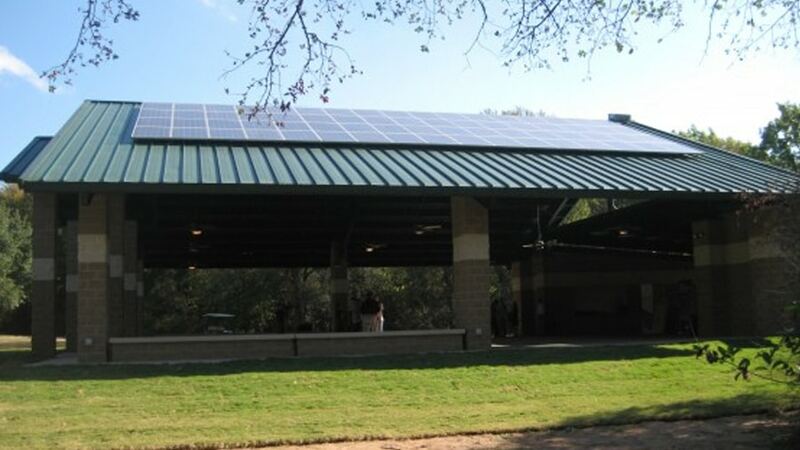 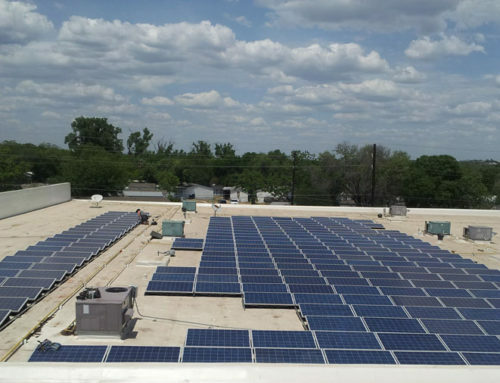 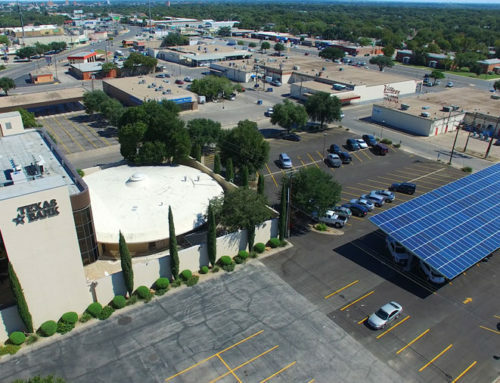 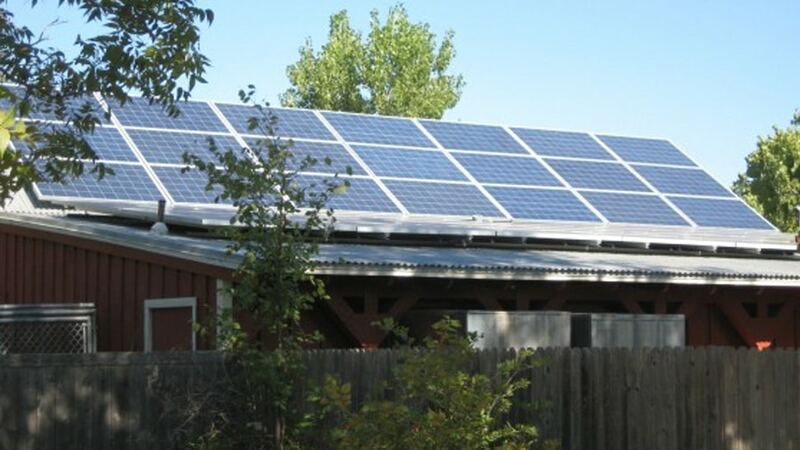 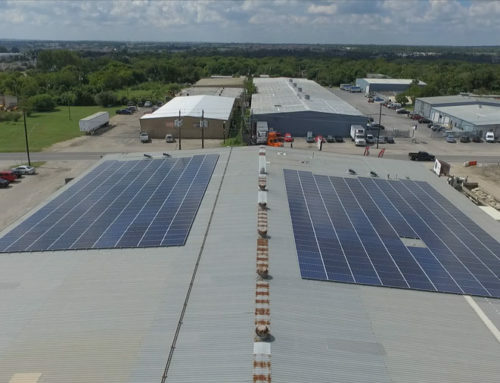 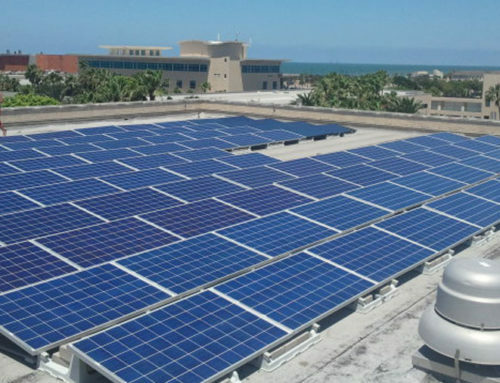 “We worked with NATiVE Solar for the last year as they installed 3 solar panel arrays on three buildings at the zoo. 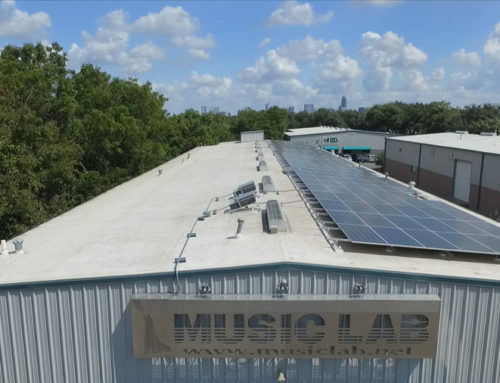 We found them to be knowledgeable, friendly, and organized. 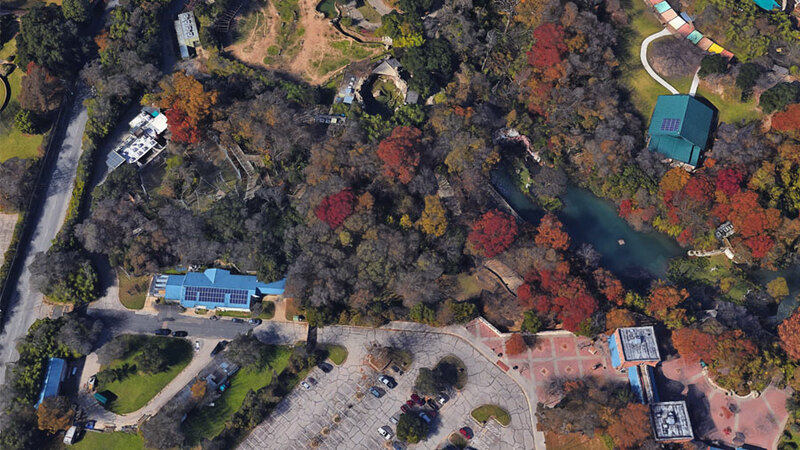 Because we have all ages at the Zoo, our guests’ safety was very important to us during this time. 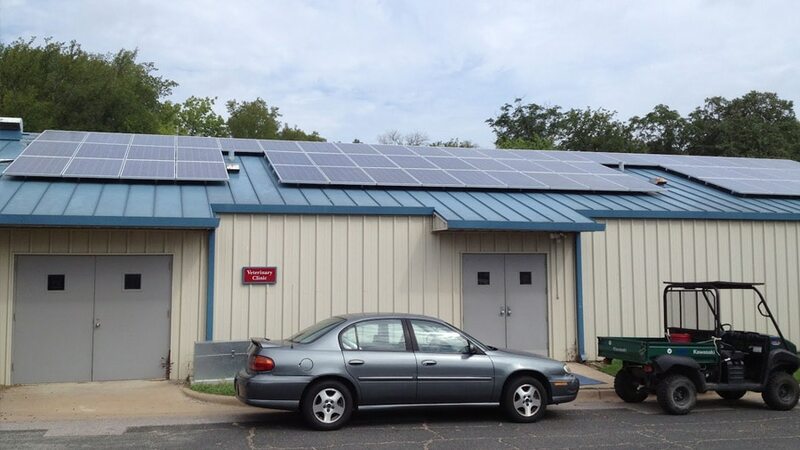 The NATiVE Solar staff were very respectful of all our precautions and protocols and ran a clean job site. 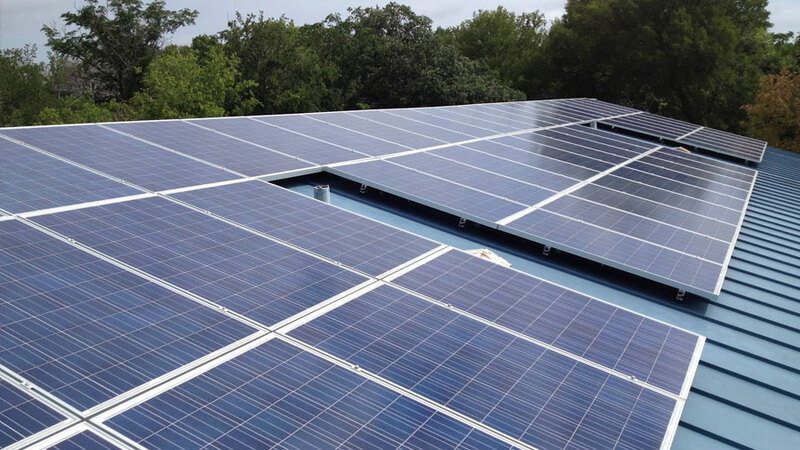 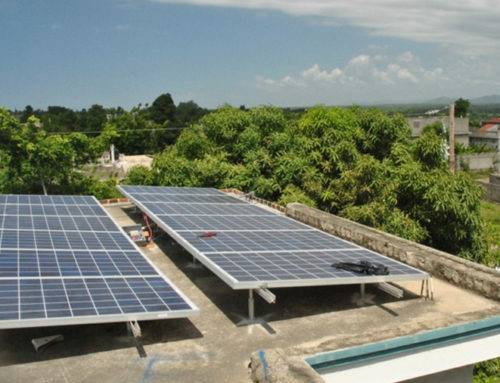 The Cameron Park Zoo solar photovoltaic (PV) project consists of 30kW (128 solar panels) on three buildings. 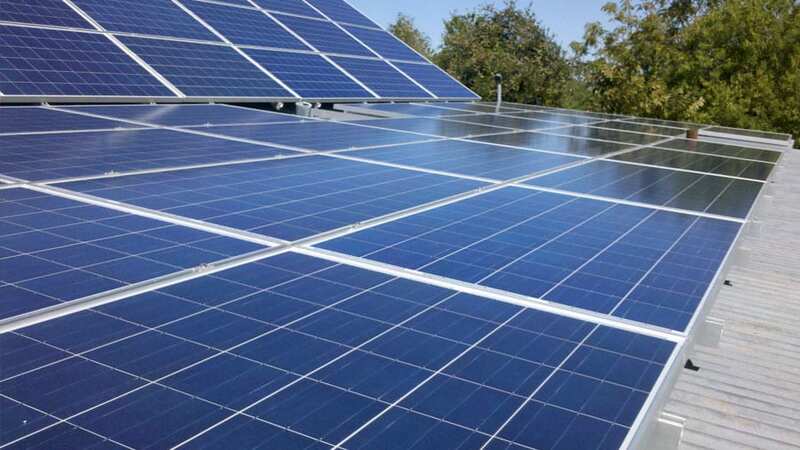 The system employs the latest technology with the Enphase Micro-Inverter DC to AC current conversion system and Enlighten Web-Based monitoring system. 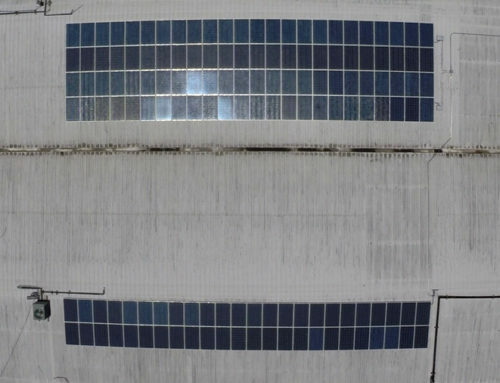 This solar panel system will generate and estimated $200,000 worth of electricity over the next 30 years, offsetting hundreds of tons of CO2 emissions. 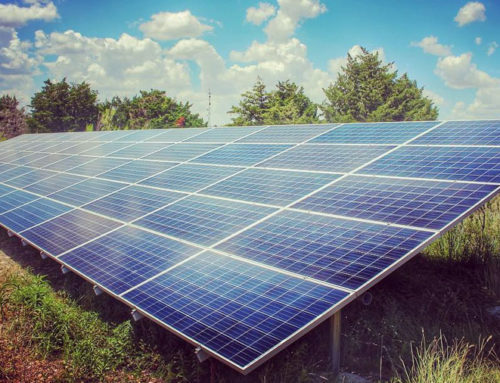 The Zoo chose to place the solar panels on three buildings that were highly visible to the public, in hopes that future generations will be inspired to choose clean, renewable power sources whenever possible.